There are more than 150 species of owls in the world, and some counts indicate more than 220 species depending on how different owls are classified. Only 19 owl species are found in North America. 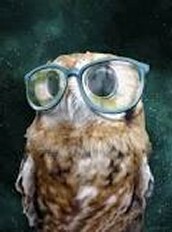 Owls are found in all different habitats and there are different owl species found on all continents except Antarctica. 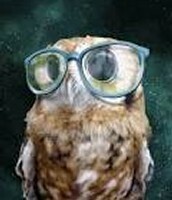 All owls have upright posture and forward-facing eyes that give them binocluar vision ,just like humans. Many owl species have asymmetrical ears that are different sizes and different heights on their heads. This gives the birds superior hearing and the ability to pinpoint where prey is located, even if they can't see it. 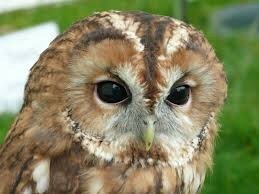 Several owls species have "ear" tufts on their heads but they aren't ears at all. These tufts of feathers may indicate the bird's mood, help keep it camouflaged or be used to show agression. How much do you really know about owls? These 20 fun trivia facts about owls may surprise you!